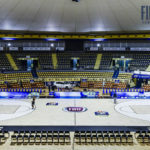 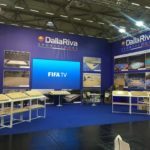 For years already present in the Piedmont territory, Dalla Riva Sportfloors does not need to get acquainted and in less than a month it returns to Savoy land; after work at the PalaRuffini in Turin, DR Sportsfloors moves to the Palacima of Alessandria. 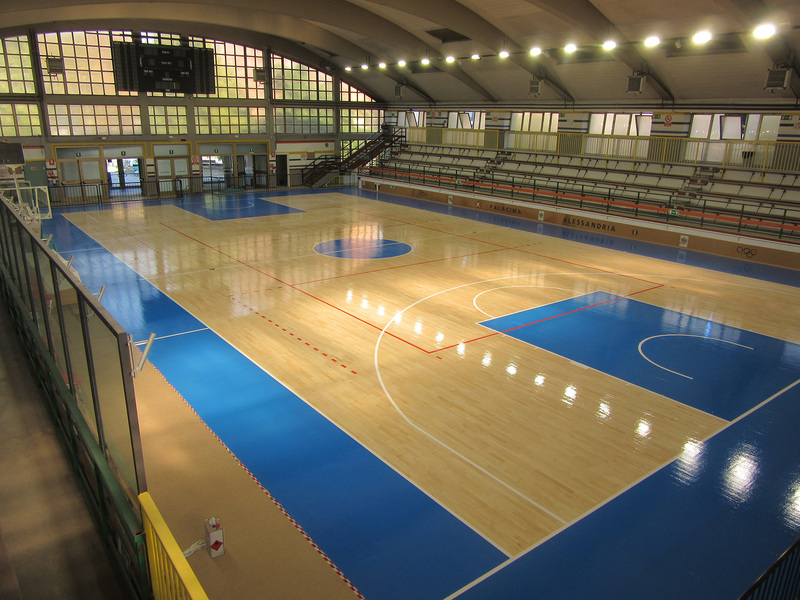 The flooring exhibited slippery problems and unplugged existing paint that hindered athletes’ activities. 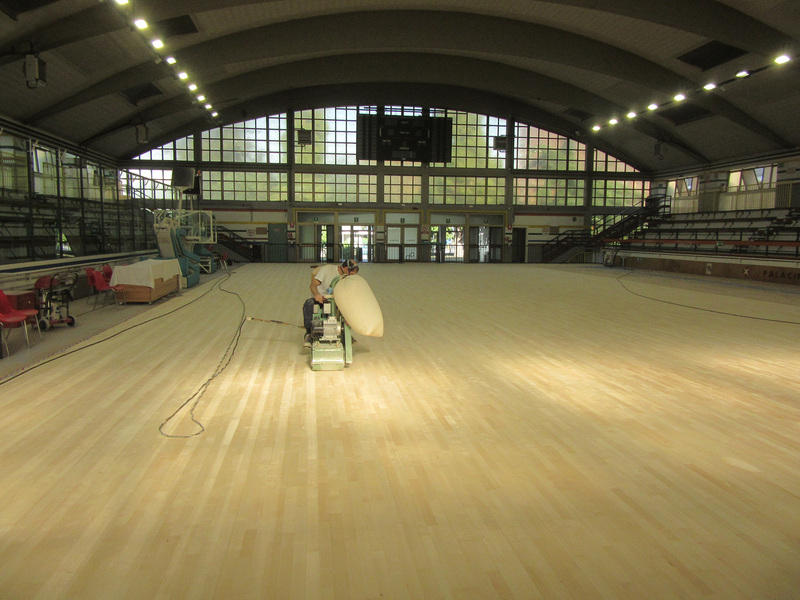 Sanding, painting and marking of the red and white lines for basketball and volleyball were performed. 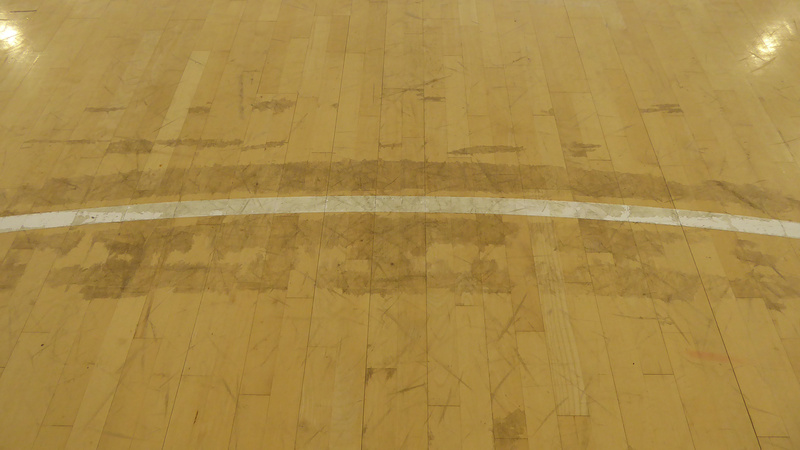 As a rule, they have been painted in marked and contrasting color, the three-second area, the center circle, and the two-meter blue border delimitation band. 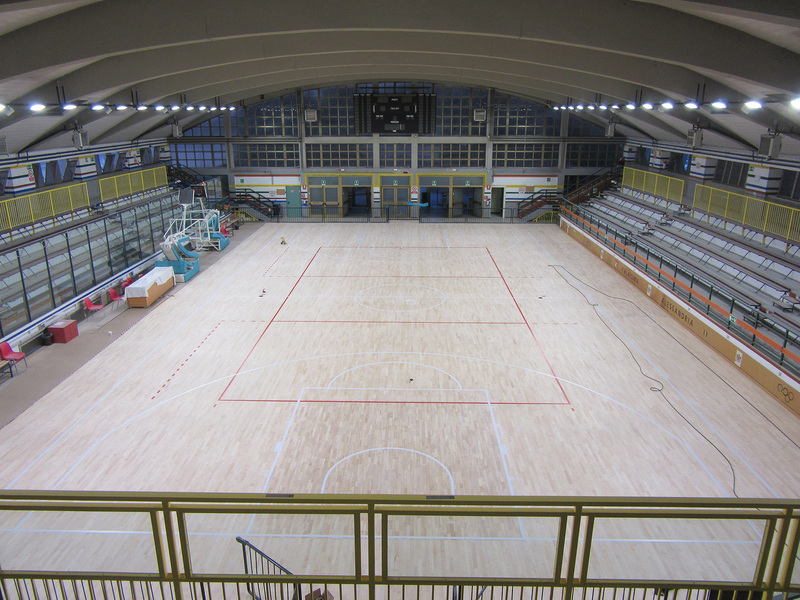 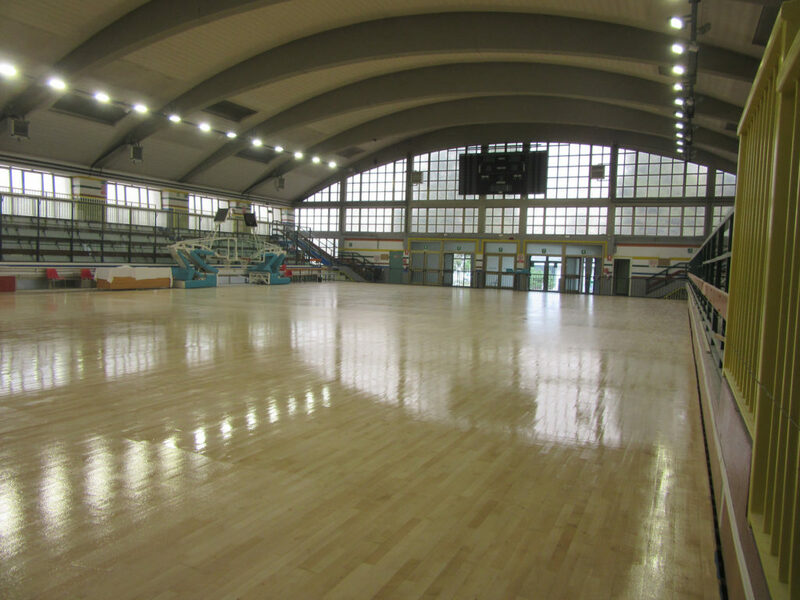 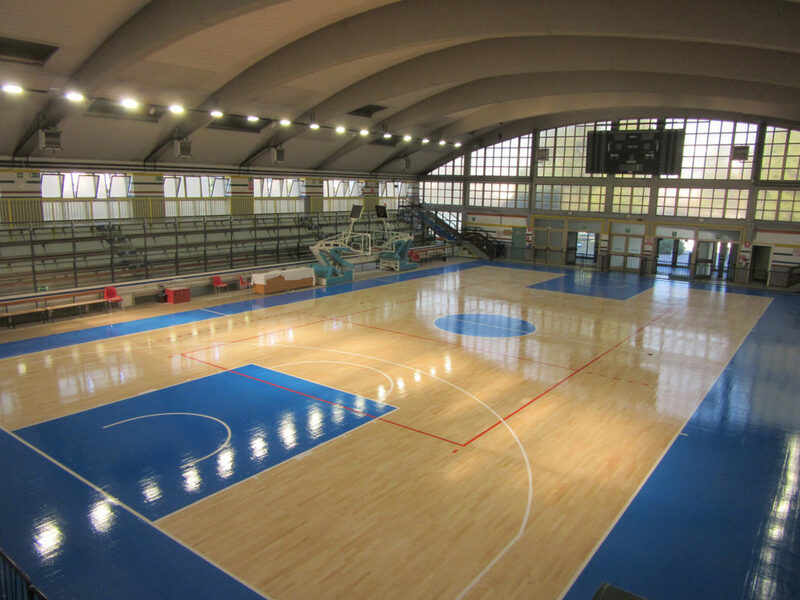 A maintenance work carried out by Dalla Riva Sportfloors, which restores a new face to the Alessandria sports hall.